There’s no doubt about it – I will pay that money to see him. But I’m not happy about it. Mainly because I’m really poor at the moment and I’m begging my parents for their card details. These prices are extortionate. However, it’s about the same amount I paid last time I went to see him. These prices are definitely some of the worst I’ve paid, and I can’t work out why. The venue will definitely sell out, they make more than enough money with all the bars, restaurants, merch stands and the ticket prices (not to mention how much it costs to park your car there) so why do they bump the prices way up? Plus TicketMaster doesn’t exactly help the matters by charging a fiver for a booking fee, and then another fiver just to send the tickets to you. Seriously, none of these prices are convenient for anyone (except for them, the selfish pigs) which is why I’m so mad at them. If I could, I would choose to simply not buy gig tickets for The O2 or from Ticketmaster. Alas, I love gigs far too much. It really is my downfall. I hope that someone from the people mentioned here reads this, and then reports back to the people in charge, because honestly, I would sell my little brother to see Noel Gallagher live again. However my parents would disown me for such a thing, I’d be outcasted from society, and no one would pay me that much for him anyway… So I’m begging everyone – lower the ticket prices next time, please? Unless you want to start seeing my organs and siblings on the black market. 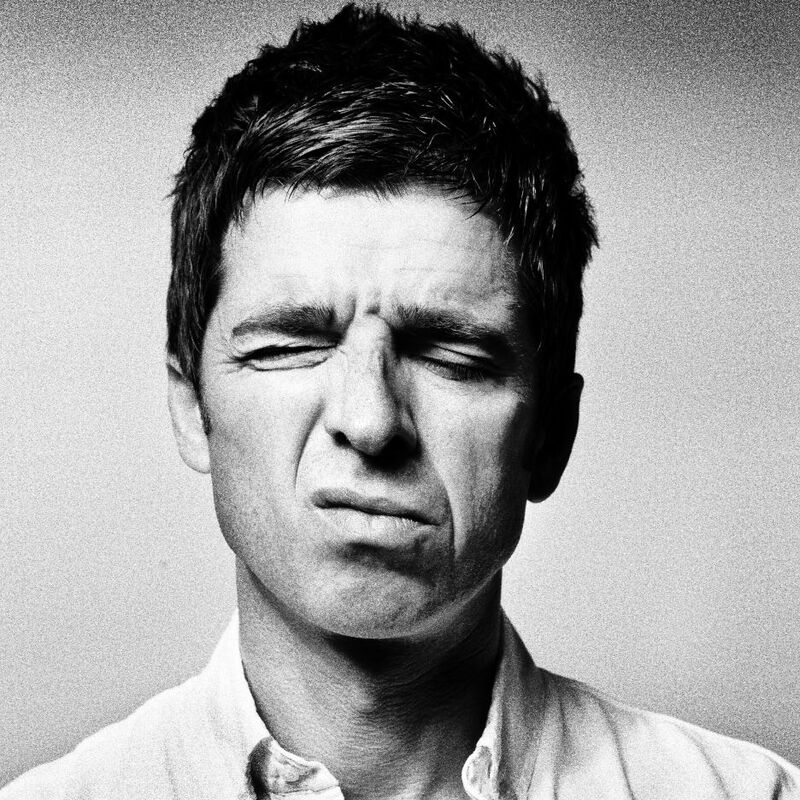 Even if I don’t get tickets, I will most definitely be watching Noel Gallagher on Gogglebox tomorrow evening (Friday October 17) as part of the Stand Up To Cancer telethon. He’ll be watching TV highlights with Naomi Campbell and Kate Moss. Sounds brilliant already! Next > I’m in Goa!